Ford is known for building versatile vehicles that answer consumer needs. One need buyers have in Canada when it comes to their next vehicle is space. Growing families need space for kids and all of their stuff, and young buyers need room for all of their equipment that follows their active lifestyle. 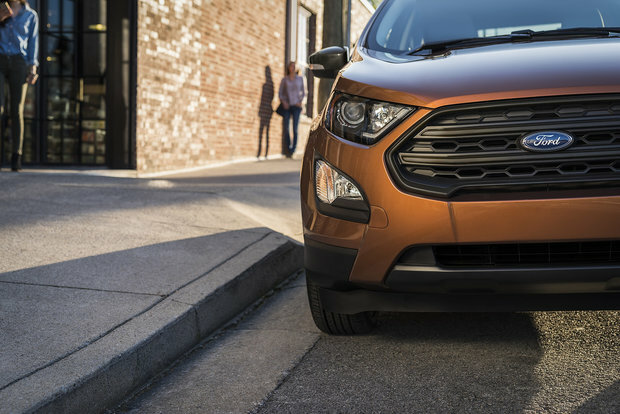 When it comes to a versatile vehicle, there’s something for everyone in the Ford lineup. Let’s have a look at the entire Ford lineup ranked by interior space. Some models have a bit less, but they are of course more affordable. Others have a ton of space and cater to buyers looking for a bit more luxury. And then you have the all popular Ford Escape, one of Canada’s best-selling vehicles. The Ford EcoSport offers almost 600 liters of interior cargo space to its owners. It’s also one of the most fuel-efficient SUVs in its class, and one of the most affordable as well. The Escape is routinely Canada’s best-selling SUV and a regular in the top 10 most popular vehicles in the country. The new Escape features almost 1,000 liters of cargo space and a ton of engine options. 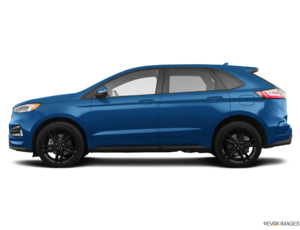 Completely redesigned, the Ford Edge is among the most spacious mid-size SUVs you can buy today. It has more interior space than ever before, and more cargo space as well. The Explorer may not be the biggest Ford SUV, it’s still the brand’s flagship utility vehicle. Cargo space can reach 2,314 liters and there’s room for 7 passengers inside the Explorer. The new Ford Expedition has been completely redesigned from the ground up and features more of everything buyers like. It has room for up to 8 passengers and a ton of cargo space even with all seats in place. 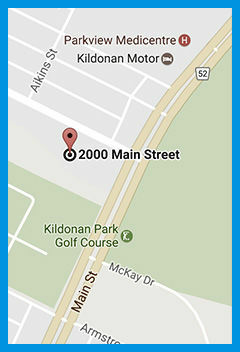 It also features the latest and most advanced Ford safety and connectivity features. 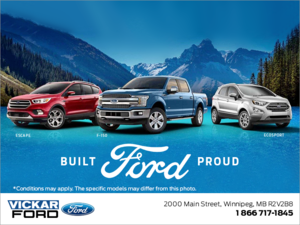 To learn more about the Ford SUV lineup, contact us today at Vickar Ford!